Over-the-phone interpretation has always played a big part in the multilingual industry. As the industry moves to focus on online solutions, over-the-phone services may seem like they are not as important. 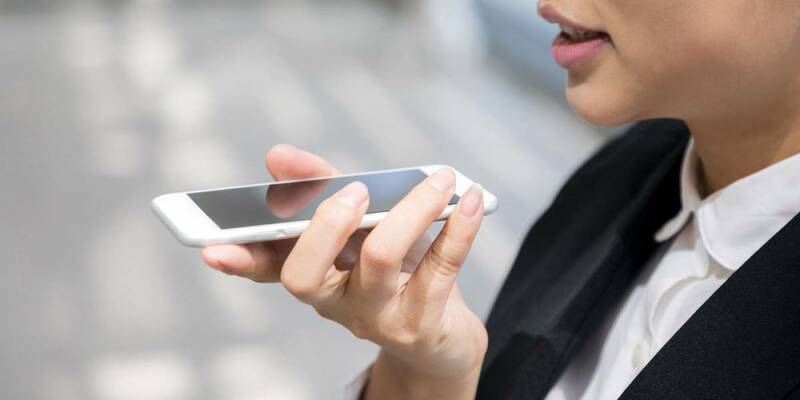 However, over-the-phone interpretation services have not lost their value and have arguably become even more important in the modern marketplace. In today’s blog post, Akorbi explains why our clients still use over-the-phone services every day. What Is Over-the-Phone Interpretation and How Does It Work? Over-the-phone interpretation is exactly what it sounds like. Essentially, this service is provided by multilingual interpreters who make it possible for business owners to connect with clients who speak a different language. While there are ways to connect with clients online, business opportunities are still largely communicated over the phone, so this service is still vital. The process utilizes the consecutive interpretation mode, which allows the speaker to speak several sentences before the interpreter relays the sentences to the receiver. Like we noted previously, business is still largely done over the phone. While there are ways to communicate with clients online, there is still the necessity to have an actual conversation, either in person or over the phone. If you are dealing with a client that speaks a different language, you need to be able to communicate clearly so that you can get the deal done. This is why over-the-phone interpretation is key. The biggest benefit, first and foremost, is being able to communicate well with your multilingual clients. Akorbi makes this possible with interpretation in more than 170 languages. Communicating online can be difficult and slow, particularly when negotiation is needed to get the deal done. Clear and quick communication is one of the biggest benefits of speaking over the phone. Telephone interpretation is a convenient solution that allows you and your clients to exchange important information on your terms. Over-the-phone interpretation is still an industry standard, and Akorbi can help provide your business with the right services. For more information on our services, give us a call at (214) 256-9222 or contact us online today.